Here are some questions we are often asked. Please email us your specific questions to be answered and published if you don’t find an answer here. This seems to always be a very debatable issue fueled by personal preference and nostalgia, but if you have flown competitively and for as many years as we did, all that seems to be left eventually is practicality and facts. We also still have nostalgia smelling burnt methanol exhaust gas and seeing an old FM radio set. However, we have no nostalgia to all the broken planes and heli’s caused by engine failures. So if nostalgia is your thing, enjoy flying your old heli’s and trainers with methanol engines but I’m willing to bet that you are probably going to do it with a 2,4Ghz radio set! If you want reliability and clean power, electric is the way to go and relative affordable right up to 50cc planes, which can be powered by 50cc electric motors and even smaller motors like the E-flite 160’s. What power is best for planes larger than 50cc? Gas is always your best option from there and preferably 2 cylinder (or more) motors for less vibration and easier starting. And what can ever beat the sound and looks of a Moki Radial engine? Is multi engined planes hard to fly? Not at all, they fly very well and one of the main reasons they weren’t too often seen at the flying fields were because it is hard to get multiple nitro motors working properly together. They are lately becoming more and more popular due to the reliable and easy to use electric motors. Will my multi engine plane crash if I lose a motor? 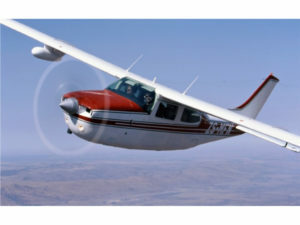 Losing a motor on a 4 engined plane is no big deal and you will usually at most experience a tendency of the plane to roll as if your aileron trim was out. Losing one on a twin engined plane is way more complicated! 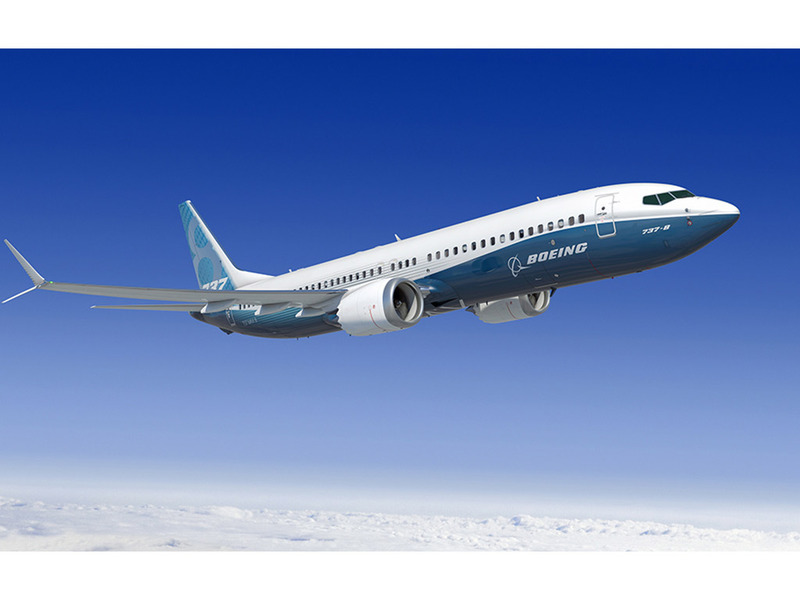 You do not want that happening because the plane will likely be yawing so badly by the time you realize it, that you will have very little time AND will need a lot of altitude,experience and speed to save that plane. However it is do-able if you are in luck on multiple of those. Are scale planes harder to fly? No only different. Very few are harder and Piper Cubs and Tiger Moths fly very nice and forgiving as long as you are not trying to fly them too fast. Scale planes actually fly very well if you treat them with the same flying practices like the real planes they are based on. Are Warbirds hard to fly? Warbirds have small tail surfaces and once the engine is at idle, those small surfaces has very little power to control the plane. But if you fly the plane onto the runway with a little power it becomes as easy and possible to do just such a smooth landing as you would have done with your trainer. Only a trainer and Piper Cub can land easily with the engine at idle, other scale planes needs that little extra airflow from the prop, and lands nicer with a click or two on the throttle stick! 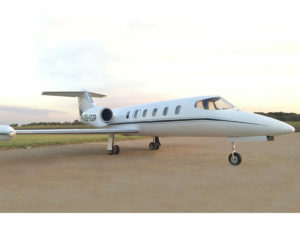 Why is some Aviatix planes only available as electric? Flying multi engine planes are way easier and nicer when they are electric and to have maximum reliability especially on planes like our Kingair who has turbo props in full size version makes it the safe and obvious choice with best scale appearance. But electric is not scale? Granted, but we are modelling the full scale as accurate as possible and models don’t have the size, space and budgets full size aviation has. The only perfect accurate models possible would be big warbirds with large radial motors, but as soon as you go beneath a size where there are no small radial motors, or the motors will be too big for the engine nacelles, electric becomes the better option. On turboprop and multi engine planes, the prop noise sounds very scale and will provide the best scale sound. Any single engine or 2 cylinder motor sounds like a lawn mower anyway, which is also not scale, and kills the prop sound in a way. So unless you have a model with like 4+ single motors on it, its still going to sound like a lawnmower, so electric is the better option where you can hear the prop and airframe noise in the air, which is what the most sound generated by a plane flying by is anyway. Can you really fly complicated scale models often and reliably? Yes but only if they were well designed and built and have good technology and quality equipment in them. Can EDF jets really be fun? Yes they can and is a great and inexpensive way to get you into jets and teach you the basics before flying turbines. During the last 40 years of flying RC models we have learned a couple of things we will gladly share with you and save you those schooling fees as we have already paid them! Our experience can save you wasting time, money and effort on things that would not work. Constantly having issues with bad equipment can frustrate you to a point where you lose interest in the hobby altogether. Buying cheap and ending up paying again for replacement parts become real expensive modeling without the fun of having quality products! 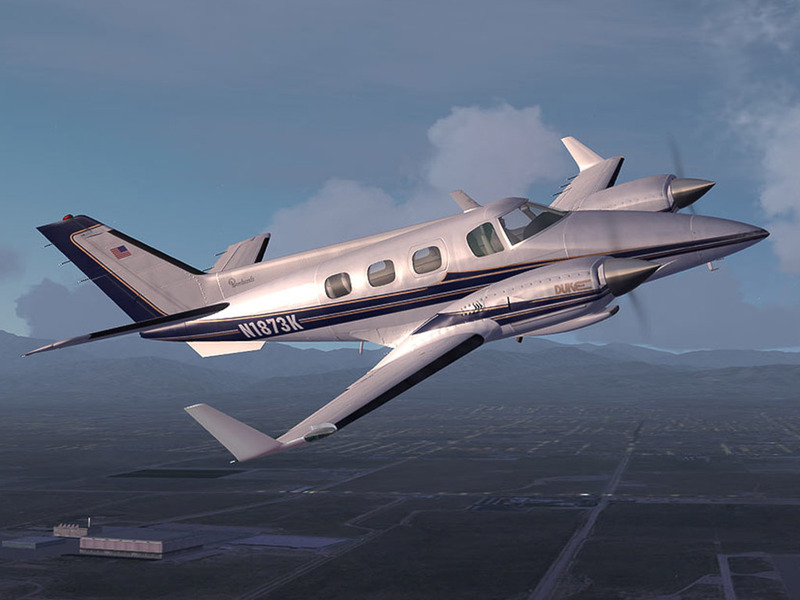 Aviatix want to help you to enjoy the wonderful world of Aero-modeling and be able to make more informed decisions on buying the correct equipment so you can realize your model aviation dreams. they are only more robust to withstand bad landings though, but definitely does not fly as docile and stable as a large plane will. Larger planes have lower wing-loading and better flying characteristics and flying them is more relaxed if you know they are well built than small planes. due to their low wing loadings and robustness of the airframes. However they will never fly and handle as good and as realistic as a larger scale plane. with the cheapest equipment and very basic servos, electronics and retracts, which will tend to fail easily and often. This is however not the norm when you have a higher quality plane equipped with quality equipment and their lifecycle and enjoyment is far above the foamies. and needs, and it is perfectly possible to do multiple disciplines and for a pilot to fly Scale planes and 3D helicopters on the other extreme. Although the way of flying them is vastly different, your brain makes the correct connections and can fly both and getting better at the one is not going to come at the expense of being worse with the other. Usually all forms of RC model flying tend to develop the hand-eye co-ordination and will be complimentary to each other. that needs to be practiced and perfected with stick time. Once you can fly you never lose it, but you will get rusty and more so at the more demanding types of flying, like Helicopters and Jets when you don’t fly regularly. approach your model flying with more seriousness like you would as if you had a Private Pilot License. Learn to fly with more theory in mind and plan where you want the plane to be in advance while flying. so you understand basic Aerodynamics and principles. This will enable you to understand why planes and heli’s will react the way they do to certain inputs and circumstances. This is mandatory for full size pilots and should be for model pilots who want to become good pilots too. with a good approach. Fly a proper downwind leg extending the gear and first notch of flaps, then turn onto base and finals from there. By the time you are wings level on finals, you should have the plane speed stable and selected the correct flap and power settings to fly it onto the runway in a controlled manner. to have 3 proper sized awesome planes that can be flown regularly than having 30 average planes who constantly needs repairs and maintenance. and getting the most out of model flying (and particularly out of any scale plane or helicopter) Electric has been the next best thing after the 2,4GHz technology to make that possible. True, but neither is a 50cc single cylinder gas engine! Even in a 4 engined plane it will still sound like 4 lawnmowers where the same plane powered by 4 electric motors will sound and look way more scale. Not a believer? Watch the following video clips yourself! the ultimate is to have it as close as possible to the full size, but more often than not, that is not feasible as you would need multiple cylinder and radial engines or turbines to make that possible. Sure it is the ultimate, but only possible on very large models and for those with very large budgets too. in size – Go electric, they fit nicely in the cowls and power to weight is also better, no cooling issues either. Take care to ensure you have some airflow over the speed controllers for cooling. You can start using twin- or multi cylinder gas motors, which start easier and have less vibration than single cylinder motors. Gas is also more reliable than methanol motors and more cost effective on the larger motors than electric solutions. Same 50cc rule, smaller than 50cc per motor, go electric. 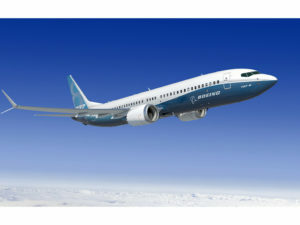 The blades from a full size plane generates most of the noise on full size planes and more so on multi engine planes, and that is what you will hear very well replicated by the electric motors. Electric motors are also a very good scale solution to any turboprop model regardless of the size. Electric motors have much more torque than gas and glow motors and will handle 3 and 4-blade propellers with ease. Flying a model with the same 3 or 4 blade propeller than its full size counterpart will add hugely to the static realism and the sound of a scale plane. There is no need to only use props made for electric. Normal gas props will suffice, as long as the prop RPM are close to being within the same RPM range of the gas motors. smaller jets are usually best situated for EDF solutions and installing a 2Kg turbine into an E-Flite Habu just is not a good idea. It’s an expensive motor and a very complicated install getting the pump and turbine equipment and fuel into that small plane. Truth be told, the guy with his 80mm EDF in there, will be flying long before you have started up even, and the EDF Habu will outperform the turbine version. So when you are going to spend turbine money, spend it on a decent size turbine and plane rather. You will be able to fly a much nicer and larger plane for your money, which is also a safer platform for housing an expensive turbine. which is due to battery limitations. Unfortunately most EDF plane manufacturers are ignorant of those facts and dynamics using mostly 90mm EDF’s for fighters. 70mm and the 80mm E-Flite Delta V 32 fan is the best power to weight sollutions and still runs up to 5-7 minutes on a 5000mA 6cell which will power a 3Kg plane nicely and gives the pilot a decent flight time. However a 90mm fan will draw a lot more from that battery reducing flight time to 3-4 minutes. Only way to improve that, is to add more battery (and weight) , which then will destroy the power to weight ratio and wing-loading of the 90mm sized jet. Only type of plane that will have large enough wing to overcome that is something with long larger wings, and they are not fighter jets. and also good to get you into jet flying and keep your fingers warmed up for your large turbine jet. But if you want a good EDF plane 70-80mm fans and then the larger 105-125mm fans are the way to go. claiming to have as much thrust as a turbine, are usually in the same price range of a turbine and more, so just get the real thing. Electric are best most of the time, but not all the time!